Welcome to the first Cathedral Survey! 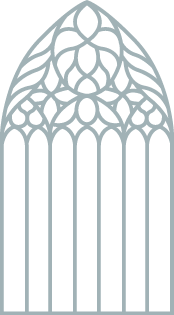 We’re keen to find out what you think about the cathedral and the services we offer to the parish and the wider community. Please spend a little time answering these questions as honestly as you can. At the end of the survey you will be invited to enter our free prize draw to win £50 Trafford Centre voucher – winner to be drawn on 14th November.